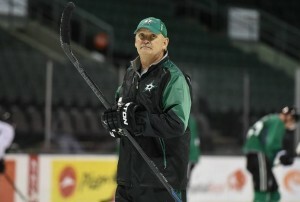 Last season, the Dallas Stars missed the playoffs for the sixth time in seven seasons. A number of factors contributed to what proved to be a disappointing season in Big D: a slow start, poor team defense, even worse goaltending. Over the summer, the Stars said and did all the right things, stressing the need for a fast start to the 2015-16 campaign, bringing in Antti Niemi to challenge Kari Lehtonen in net and addressing team defense from Day One of Training Camp. If the Stars fail to address the primary reason they missed the playoffs last season, though, none of the other changes will matter. Dallas finished the 2014-15 season with 92 points, seven points out of the eighth and final playoff spot. Those 92 points left the Stars in sixth place in the Central Division, regarded by many as the toughest division in the NHL. It certainly was toughest for the boys in green, as evidenced by their record in divisional play. More than any other factor, their poor showing against the rest of the Central dashed Dallas’ playoff hopes. 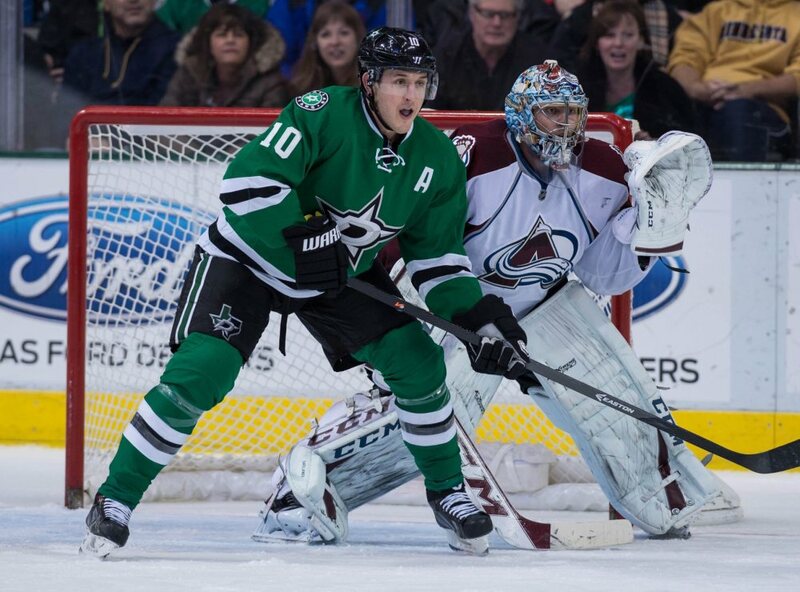 The Stars struggled mightily against divisional opponents, finishing with a record of 8-14-7 against the Central. Their 23 points earned was by far the lowest total in the division, a full seven points behind the second-worst Blackhawks, who went 15-14-0. Seven points was also the difference between the Stars and the playoff-bound Jets. Dallas went 1-3-0 against Winnipeg. Had the Stars racked up three regulation wins over the Jets instead of three losses, they would’ve faced off against the Anaheim Ducks in the first round of the playoffs while Winnipeg watched on TV. Though some might argue that Dallas’ offseason adjustments are of equal or greater importance than their Central Division record, consider this: Despite the slow start, defense and goaltending issues, the Stars ran up a record of 33-17-3 against non-Central teams. That’s a 107-point pace over a full season, which would’ve been good for second in the division and third in the Western Conference. Simply put, Dallas’ dismal division record did them in. Under the current playoff format, divisional play is much more important than in years past. Each game represents an opportunity for the Stars to improve their playoff chances (by earning two points) while directly reducing a division rival’s chances (by denying them two points). Just as in poker, the key to success is to win big and lose small. Translated to the ice, Dallas needs to beat Central opponents in regulation and lose in overtime. Considering every team in the Central has a realistic shot at the playoffs in 2015-16, the Stars need to treat all 29 divisional contests as playoff games. In essence, that’s exactly what they are. 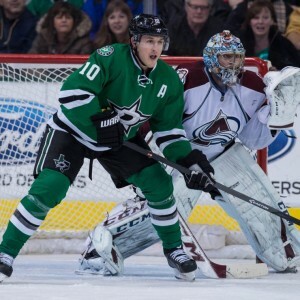 The Dallas Stars drop the puck on the 2015-16 season October 8, playing host to the Pittsburgh Penguins. From a practical standpoint, the playoffs begin just two nights later in Colorado. The Stars’ road to the postseason runs through the Central Division. Understanding that in October and adjusting their play accordingly could keep that road from running into another dead end come April.